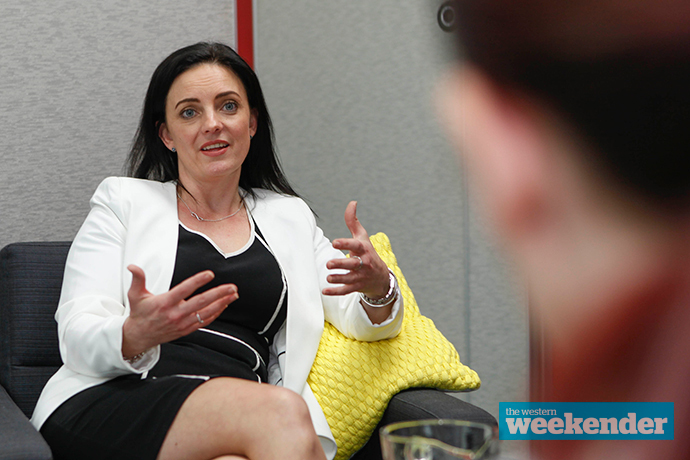 Embattled Lindsay MP Emma Husar is taking personal leave, effective immediately. 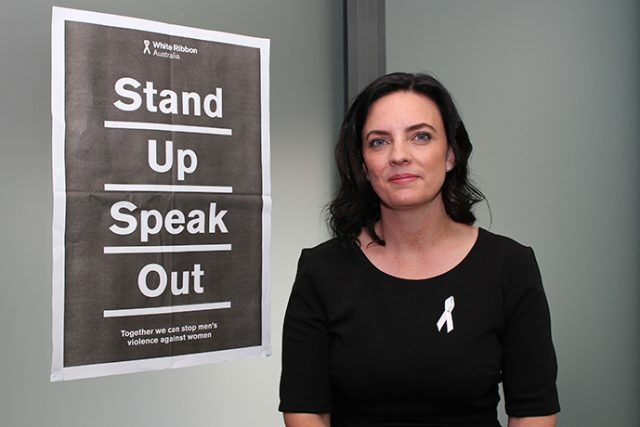 It comes as an investigation into bullying and workplace misconduct in Ms Husar’s Penrith electorate office continues. “I have written to the Chief Opposition Whip to advise him that I will be taking personal leave, effective immediately,” Ms Husar said in a statement. 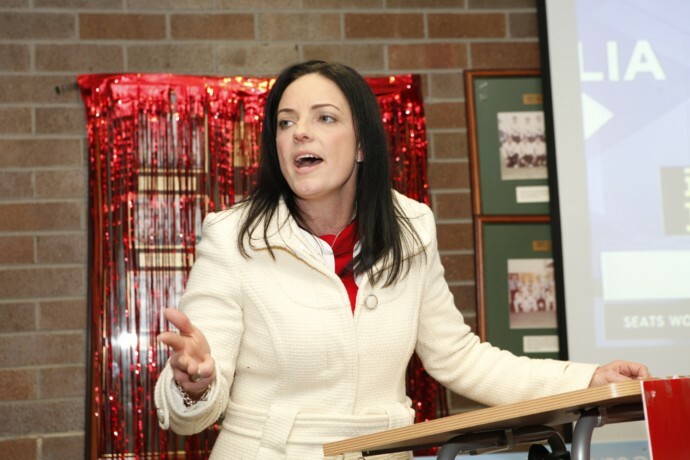 Ms Husar said her electorate office will continue to operate as normal. In a major twist, she said she had received threatening messages including threats of violence, which have been referred to the Australian Federal Police. “The best thing for me and my family right now is for us to be out of the spotlight so I can access support,” she said. Ms Husar is the subject of an internal Labor investigation into her behaviour towards staff, including allegations of bullying, harassment, verbal abuse, intimidation and using staff to run personal errands and tasks. Opposition Leader Bill Shorten says he was only made aware of the claims against Ms Husar last week. “We have a complaints procedure in place. There is an investigation,” Mr Shorten said earlier today.